Whoah. I just love Logan Brantley! 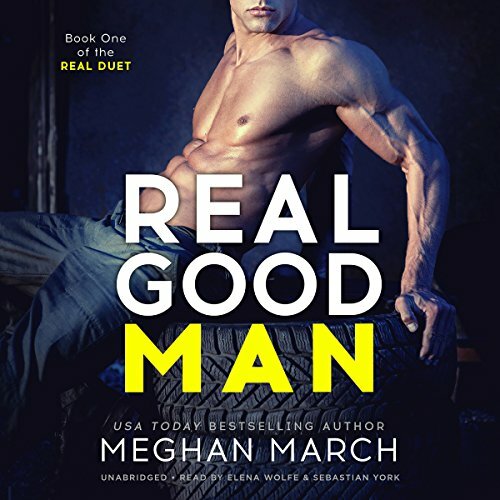 Meghan March just knows how to write the perfect man (in my mind), and Logan is dreamy, truly dreamy. 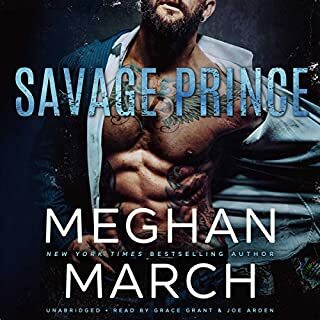 He's the perfect guy for Banner Regent, who, has no filter, and just says what she thinks, with some hilarious repercussions, she has gotten herself in to so many tight spots with her drunken texting and social media posts (I can so relate). I've loved Banner in all Meghan's previous books and she has definitely stood the test of time. Small town mentality is just so funny and Meghan has nailed it. I love all the women vying for Logan's attention, and I love how both Logan and Banner react to the small town gossip. I love the no bulls¥!t approach. 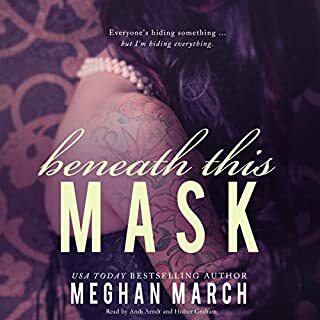 Meghan March know how to do endings, and wow, the ending in this book just knocked me for six! I did not see that coming. Nothing in the whole book pointed in that direction, and there's not a thing I can say about it, because.......... spoiler!!! Can't wait to get stuck in to book two. Luckily I've learnt my lesson, I always wait for the final book before indulging. I'm way too impatient to have to wait. 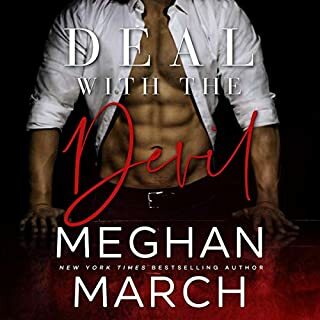 This was another brilliant book by Meghan March I haven’t read / listened to a bad book by Meghan there all perfect read and her characters are all a little crazy , her books are perfect.